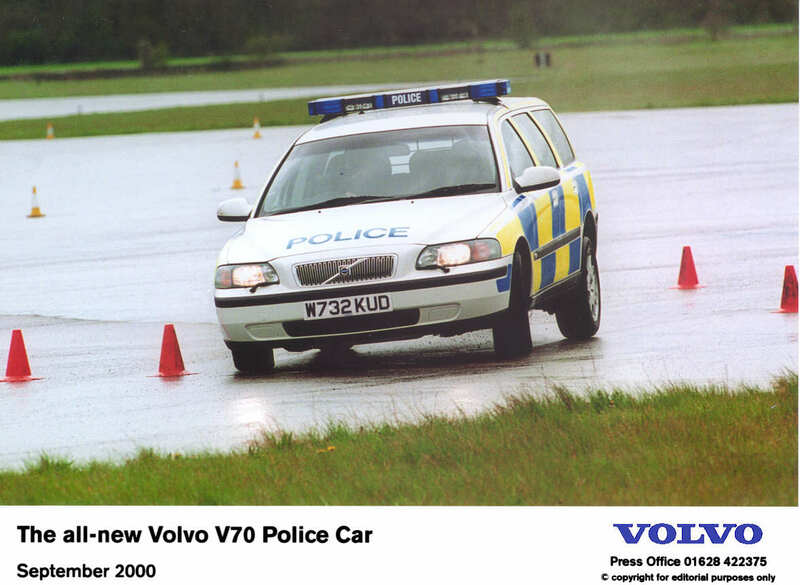 Volvo entered the UK police market just over seven years ago and has steadily become a key player within this sector. You may have noticed on your travels that more and more police authorities are using Volvo cars to patrol major roads around the UK. Police drivers like the unique blend of safety, comfort and acceleration offered by the Volvo range, helping make us one of the leading suppliers of cars to the emergency services in the UK. 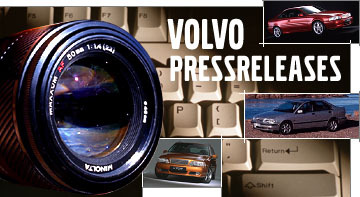 By providing a wide range of models, engines and equipment levels, there’s a Volvo to suit all requirements and, in 2001, Volvo has enhanced its offer, particularly to police fleets, with the introduction of Volvo’s all-new performance diesel engine, the D5.